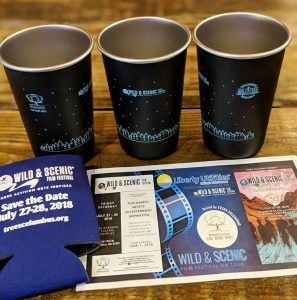 The traveling Wild and Scenic Film Festival is coming to Columbus, Georgia this weekend! 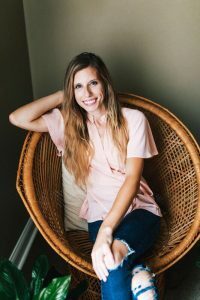 Their mission is to encourage viewers to get outside, connect with nature, and above all, to leave Earth better than we found it. 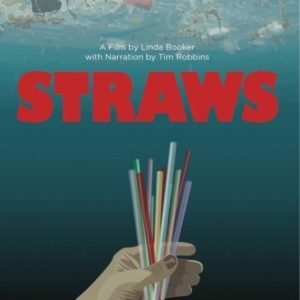 There will be a screening of the hit documentary, Straws, narrated by actor Tim Robbins, which details how plastics are one of the biggest threats to our planet right now. Thanks to films like Straws, and movements like #PlasticFreeJuly, folks all over the nation are ditching single use plastics. Even Starbucks recently announced they will be phasing out plastic straws by 2020! My personal crusade is against grocery store plastic bags. Do you know that those bags are only used for an average of 12 minutes? Most don’t even get recycled! Many make their way into our rivers and oceans, trashing the ecosystem, harming marine life, and then after decades and decades, they still don’t fully disintegrate. The best plastic can do is become a micro-plastic. Fish eat and accumulate microplastic in their bodies, then we eat the fish and accumulate microplastics in our bodies. Cancer, anyone? There are already places across the nation that are banning, or charging a fee, for plastic bags, and I would be so proud for Columbus to lead the way in Georgia! I know, I know… I used to forget my reusable bags every time I went to the store, too. It takes time to adjust to new behavior- but isn’t our Earth worth it? Grow your own organic food. Also, incorporating a home compost bin for kitchen scraps will help curb methane gas emissions in landfills. 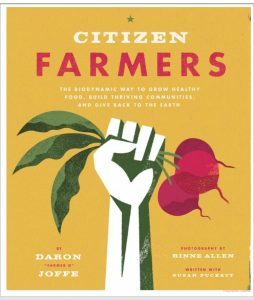 The book Citizen Farmer by Daron Joffe is a fantastic biodynamic gardening guide. O.M.G. please stop using chemicals: on your lawns (RoundUp), down your drains (Draino), and on your bodies (sulphates + parabens). *Really research and inspect ingredients. A lot of products are exhibiting what is called “greenwashing” these days. Companies are seeing the demand for eco-friendly products but aren’t delivering. The word “natural” on a plastic package means absolutely nothing. Eat less meat. Factory farming is atrocious for the environment, the animals involved and your personal health. Buy local and ethically from a farm like Turntime Farms and join the #meatlessmonday movement! Shop thrift stores for secondhand items. Bring your own coffee cup. Volunteer with Trees Columbus. Reduce, reuse, recycle, recycle, recycle! You can do it! 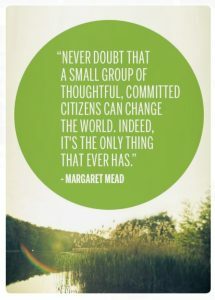 Every little thing adds up and future generations will thank you for it. *Content provided by Olivia Hight. 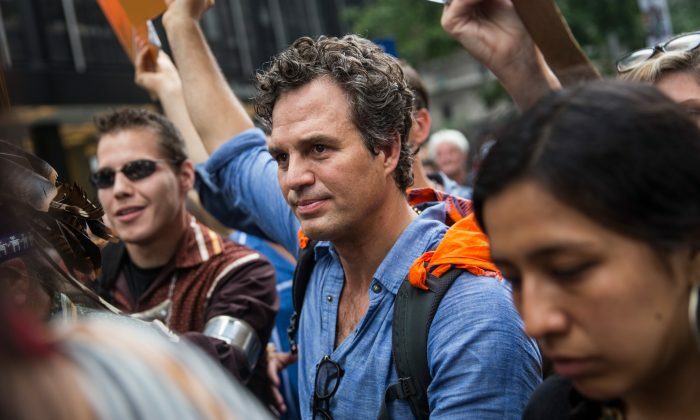 Cover photo is of Mark Ruffalo at an Environmental March in 2014. Visit Olivia Hight’s Plant Medicine Magic Shop at the Uptown Market on Saturdays 9AM-12PM (in front of Smoke BBQ) for Golden Milk lattes served in plant-based biodegradable cups and more!